President Skillen once again got a good response from the members for our bi-annual visit to Halfway & District BC. A keen contest ensued and hospitality overflowed resulting in a victory for Halfway BC, our President thanked our hosts then reluctantly handed over the trophy. 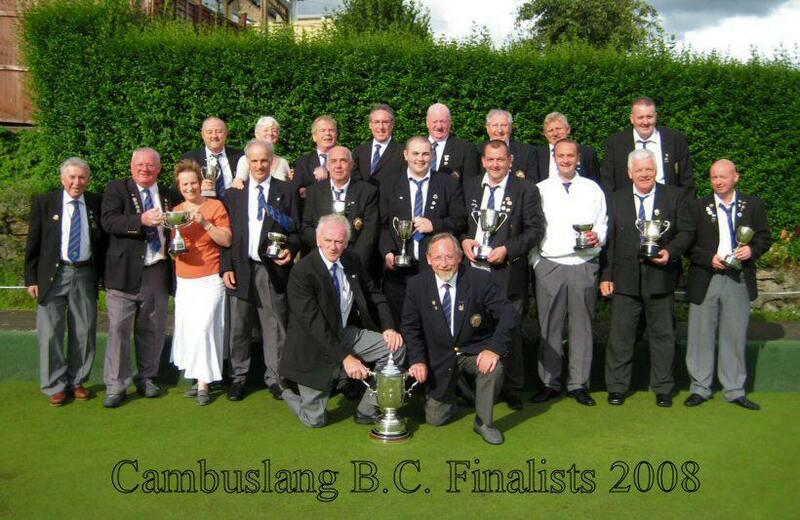 Club Champion 2008 John Stevenson . 23 Aug.08. 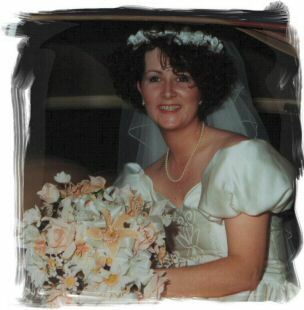 Sadly after a 5yr long illness and brave fight with cancer Tracey Crichton, wife of Past President Scott Crichton died. Tracey was a lovely bubbly girl so full of life and a right chatterbox, it was a pleasure knowing her. The Directors and members extend their sympathies to Past President Scott, his two children Nicole (9), Arron (7) and the family.